Email amyfitchick313@gmail.com if interested in show prep and a monthly one on one session. They are not included in the above price. Great for group events, company events, team building, youth groups, bachelor and bachelorette parties. 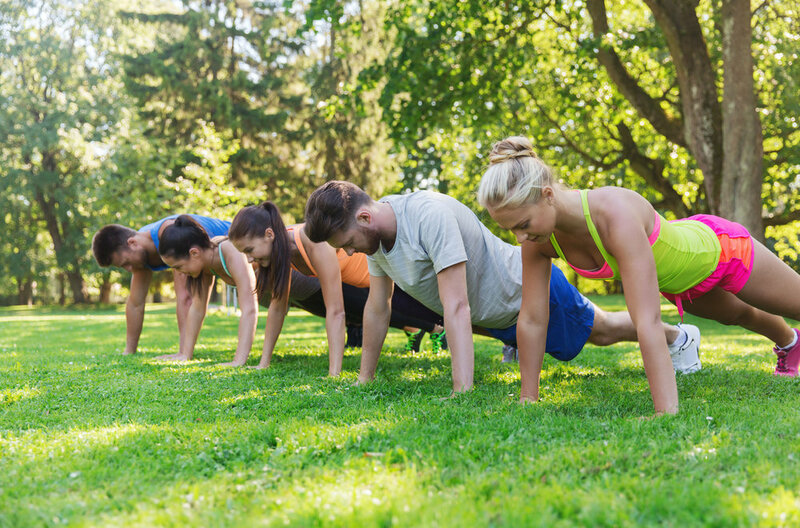 Get your friends together and lets have a great workout together. Weekly sessions with your workout buddy. we can go over details and set up a Free initial consultation.